Opportunity is knocking! 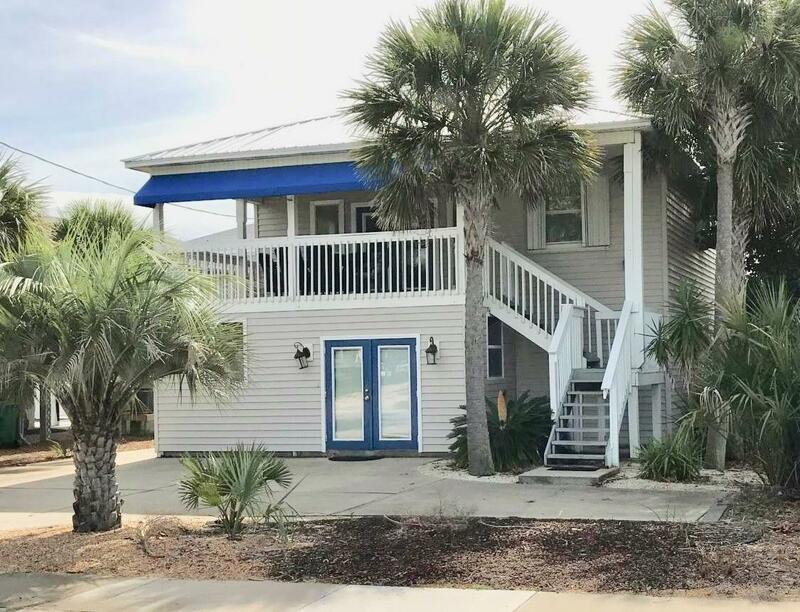 Highly desirable crystal beach home just steps from the beach with 2 separate living quarters with 2 kitchens under one roof! Huge pool w/hot tub and large play area for outdoor fun year round! Established rental history and bookings convey. The seller has done most of the work for 2019! Each unit is on separate utilities allowing 1 unit to rent long or short term and keep one for yourself! Unlimited possibilities with this large lot with gulf views! Seller says make me an offer! For more information or make an appointment to see property ID 820481.